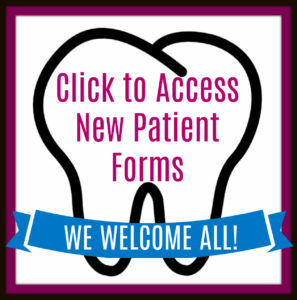 Here you’ll find the latest technological advances in dental equipment and techniques to ensure your satisfaction with your visit while supporting your oral health. 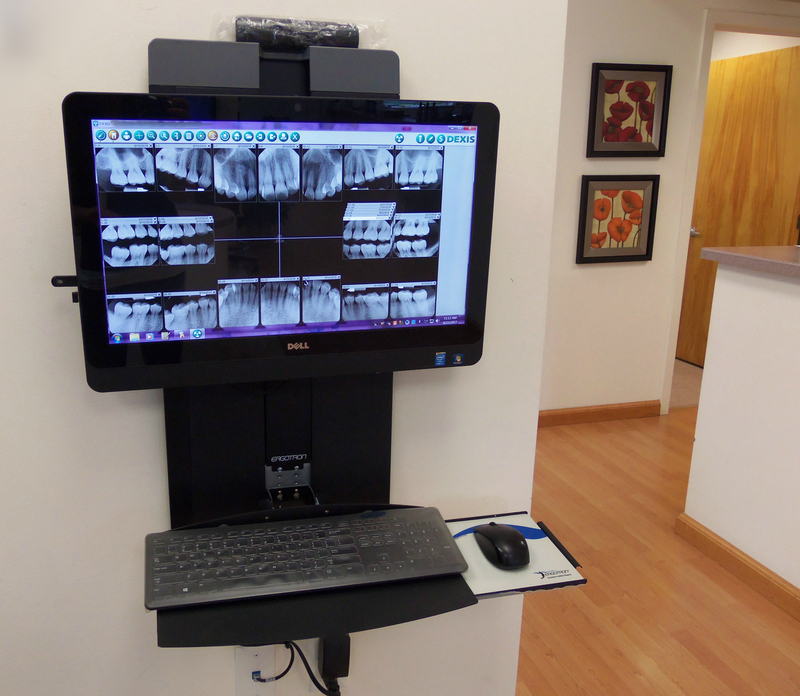 We offer digital radiographs (X-rays). Did you know that digital x-rays use less radiation and are safer for you than traditional film-based X-rays? Radiographs are a necessary diagnostic tool in the field of dentistry. More than half of each tooth is hidden and surrounded by bone, and the only way to truly evaluate the health of your teeth and the bone surrounding your teeth, is through diagnostic radiographs. I really loved that Dr. K put all the images and x-rays of my teeth up on the screen and went through them with me – I feel very informed about my teeth! Quit relying on the use of small mirrors and flashlights or on pulling back your tender cheek to get a better look. 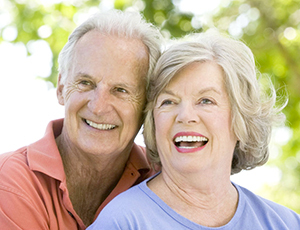 With an intraoral camera, you can see exactly what your dentist sees during treatment planning and dental procedures. 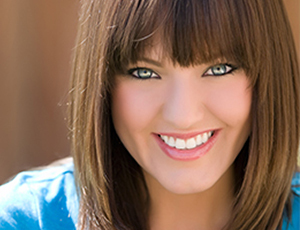 You will have a greater understanding of both your oral health and of our recommended treatments. Our dental team uses this technology to discuss treatment options with you, and they are happy to answer any questions you may have.